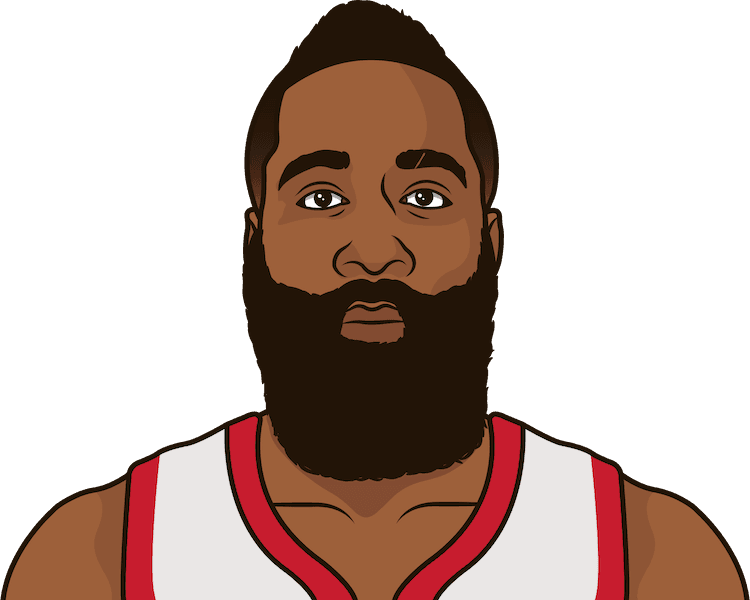 James Harden has scored more isolation points than 28 teams this season. Yes, you read that right. TWENTY EIGHT teams.